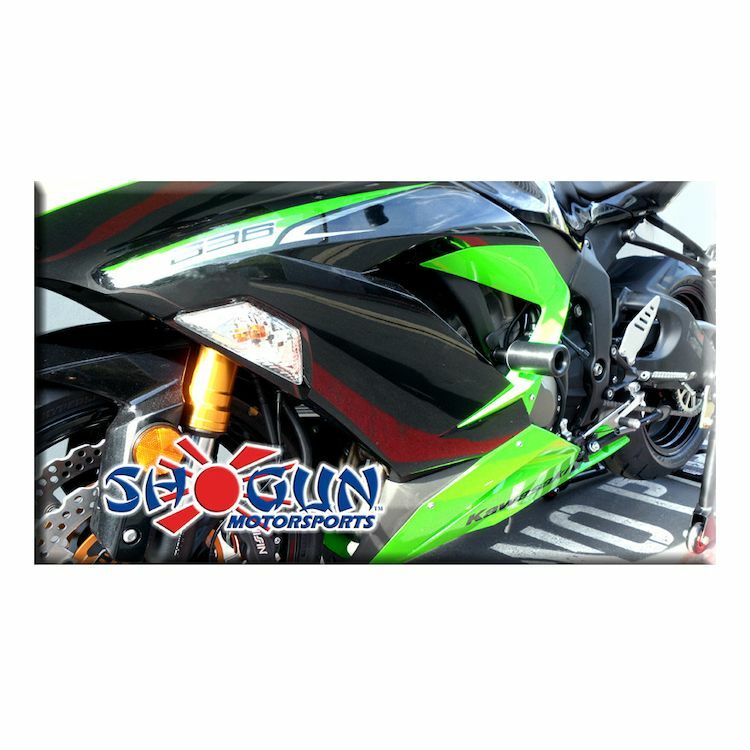 I purchased the Shogun Protection Kit from Revzilla online from Australia for my 2016 Kawasaki ZX6R after much research on the web. 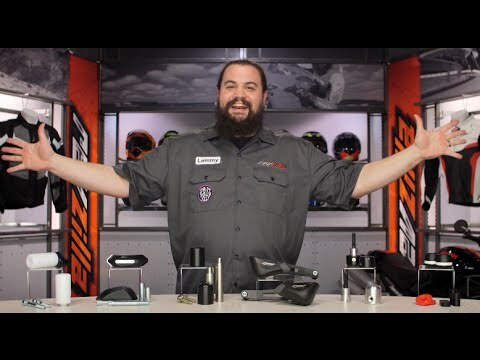 The Revzilla website was full of information and I love the matching of parts to your motorcycle and the videos posted; they are very insightful and makes self-research a breeze. The Shogun frame sliders and rear spools are of strong construction and a breeze to install yourself. No "bling" but functional for my requirements. The online ordering process and delivery was seemless, thanks Revzilla! Install was perfect and easy on my 2013 zx6r. The machined look makes them seem a little tacky in my opinion. But everything fits well and looks like it will work just fine. Overall I am happy. It would still protect the tank and fairings. Not long as I expected . Definitely needs some instructions for some first time users. Didn't know what spot to mount them, had to ask someone. I only installed the frame sliders. The bar ends were so light weight that I thought they would increase the vibration in the handle bars and not do much else. The swing arm slider were also very cheap and I just ended up keeping the cheapos I had with the stands. Save the money and only get the sliders instead of the kit.